Since December, we have sought to understand how Linear Thinking and intention traditionally combine to create an organization’s culture. Now, to get to the next level, let’s look at how Spiral Thinking and alternative approaches to Organizational Learning can help culture evolve in new ways. You may be asking, what’s Spiral Thinking? Stay tuned for a consolidation post here in the near future, but here’s a 2009 post by Robert Twigger that does a good job of laying out the concept. 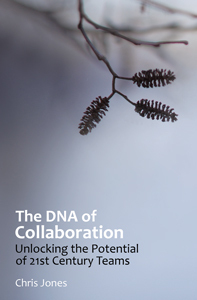 Keep in mind, our goal is to fill in the Collaborative Learning framework we started back in December, shown here. We’re continuing to explore ways to get there. We’d love your ideas. Q1. 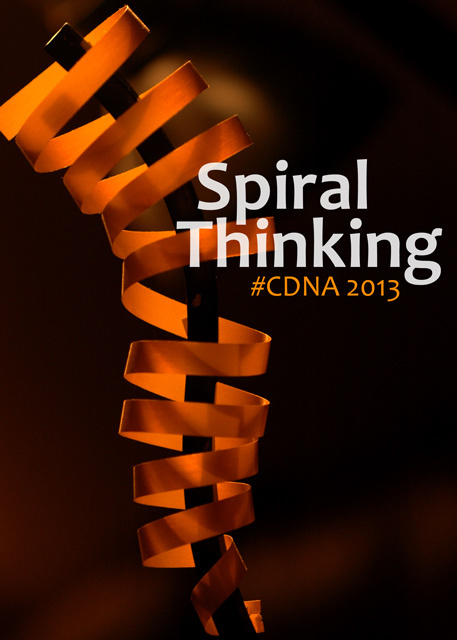 Does culture or intention change when we apply Spiral Thinking? Q2. How is creating a Culture of Learning different with Spiral Thinking? A big #CDNA thanks to Astrid for offering to facilitate this session. She’s our first guest moderator, and we’re hoping the first of many. Will see you guys online.